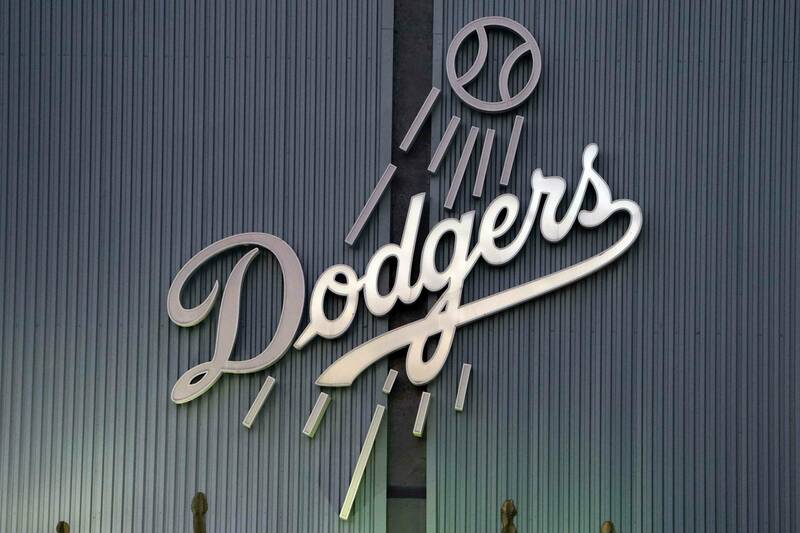 There were heightened expectations for the Dodgers coming into spring training after they spent so much money last year and in the off-season, but the season was close to slipping away. After a dismal 30-42 stretch that saw them in last place for over a month, Don Mattingly was on the verge of being fired and the Dodgers were bottoming out like the Lakers. We talked about 100 wins. That was our goal. Obviously, the first part of the season, that wasn’t looking good. If you have a good club, why can’t you go 10-6? It doesn’t seem that hard to go 10-6. Obviously, it is hard (to win 100 games) but it doesn’t seem like it when you break it down. … I forget the exact formula I used but that was my thought – win five out of eight, five out of eight and you win 100. With just 49 games left in the season, the Dodgers would need to go 37-12 to reach 100 wins, but getting into the playoffs as the NL West champion works even more. The infusion of energy from Yasiel Puig and incredible hitting from Hanley Ramirez has helped turn things around, coupled together with an improving bullpen and strong starting pitching.